UFC 204 Predictions: Did Anyone Go With Hendo? A rivalry that has been stewing for over seven years – at least for Michael Bisping – will finally come to a conclusion when “The Count” meets Dan Henderson for the middleweight title in the main event of tomorrow night’s (Sat., October 8, 2016) UFC 204 from Manchester Arena in Manchester, England. Having knocked out Bisping with quite possibly the most famous one-punch KO in MMA history, aging legend ‘Hendo’ didn’t seem to care at all about a rematch with his British counterpart; that is, until Bisping shockingly won the belt by knocking out Luke Rockhold earlier this year. That meant the brash talker was in possession of the only major MMA title to elude Henderson, an official UFC belt. The 46-year-old was suddenly (and understandably) interested in the one fight “The Count” wished he could get back. We’ll see what transpires at this stage in the game. The main event in Manchester certainly eschews anything even remotely close to adherence to the ‘official’ rankings, something that’s drawn the collective ire of the most of MMA’s fanbase since it was teased and announced. But it should be a fun one where many fans hope “Hendo” can recapture the magic of UFC 100 by knocking out “The Count’s” lights again. Yet like most I’ve seen so far, I don’t think that’s going to happen here. 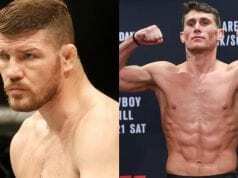 Following his impressive, title sealing win over Luke Rockhold, Bisping rates a deserving -227 favorite over “Dangerous Dan,” who is a +192 dog according to BigOnSports.com. I think the 46-year-old will struggle to keep up with this new, and apparently best, form of Bisping, outlasting with a combination of volume striking and unrelenting pace. Of course there’s always a chance for that “H-Bomb,” but I think “The Count” gets the finish and his revenge, which is rough considering we’ll never get to see MMA legend Henderson finally win the one title that’s eluded him if he does. Bisping by third round TKO is my pick. 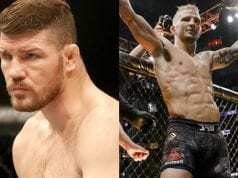 The difference between Bisping and Henderson compared to when they first fought is vast. In the past seven years I think ‘The Count’ has improved greatly; ‘Hendo’ however has began feeling the effects of a near 20-year career. No longer is he impossible to knock out, and Henderson’s recent record is riddled with brutal losses. It would be foolish to say an upset win is not possible, but I see it as highly unlikely. Bisping is on fire right now, has revenge on his mind, and is also on home soil. I like his footwork and of course his combinations, but ‘The Count’ has really started setting for his shots now. 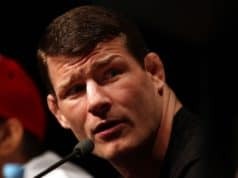 I see a knockout in round one, but it will be Michael Bisping who has his hand raised. When it comes to the main event, it’s a pretty easy pick for me, as I see Bisping getting the job done. In my opinion, Henderson’s only chance to win is if he can land his patented right hand once again. I expect the champion to use his speed and movement to avoid the big shots, however, while landing combinations of his own. “The Count” should also have the cardio advantage, and if he can wear Henderson down, he may be able to find a finish. Bisping by third round TKO. It’s cliché to see we’re no longer seeing the wrecking machine Vitor Belfort was just a few short years ago (although it seems like a lot longer), but it’s simply true. 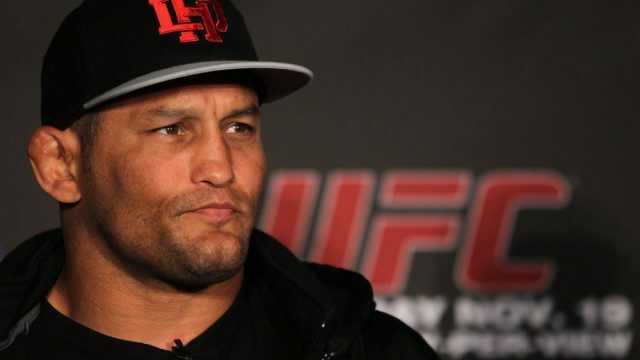 Chris Weidman and Ronaldo Souza destroyed him, and his only win in nearly three years ironically comes over Dan Henderson, whom he’s knocked out twice. Befort has looked out of sorts in the post-TRT era, and he’s a deserving +267 underdog at UFC 204. On the other hand, -328 favorite Mousasi looks like a man possessed as he attempts to wash himself of his disappointing knockout loss to Uriah Hall next year. 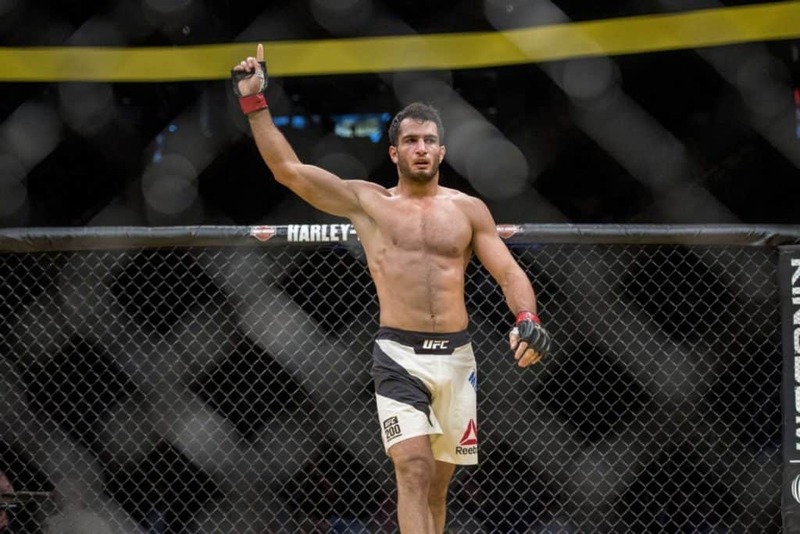 He came guns blazing at UFC 200 and knocked out Thiago Santos in highlight reel fashion, and I think he’ll use his better all-around game to do just that to ‘The Phenom.’ Mousasi by second round knockout. 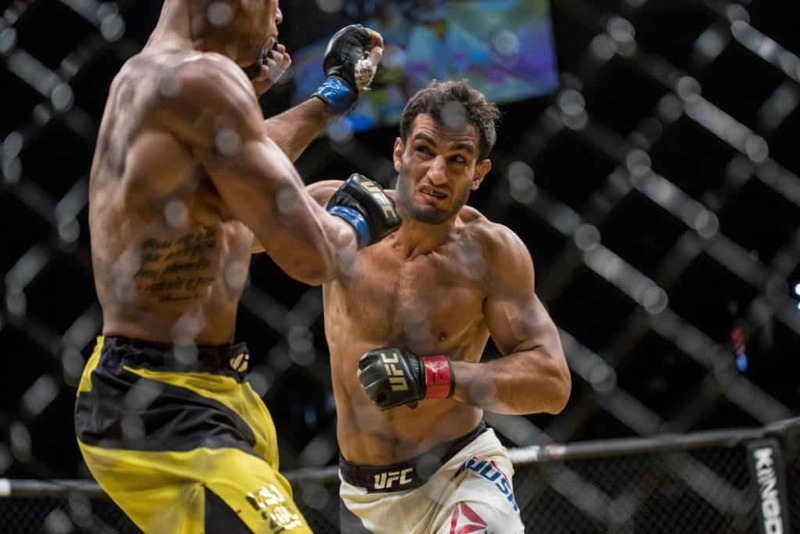 Gegard Mousasi faces a shell of Vitor Belfort at UFC 204. ‘The Phenom’ is so far past his prime it’s almost hard to watch, but similar to the main event of the evening, there’s always a puncher’s chance. That said, against such a technically sound striker like ‘The Dreamcatcher’ that puncher’s chance is diminished greatly. I can’t see any way for Belfort to get the win here, and I’m predicting that Mousasi will be rampant and aggressive in his approach. Mousasi by TKO round one. A few years back, Belfort was one of the most feared men in the division. His striking has typically been explosive and powerful, and his speed has always been second to none. I also always felt as if his ground game was underrated. However, he has lost two of his last three bouts, and has appeared to be declining. Mousasi, on the other hand, has only been picking up steam as of late, winning four of his last five bouts. His decorated kickboxing background and slick submission game should launch him towards a victory here, as I simply feel as if he’s the fresher fighter. Mousasi by first round TKO. NEXT: UFC Mexico Predictions: Which Top Lightweight Will Emerge?